Finding a new office can be a difficult task, often it can be hard to decide how or where to start. Active Workplace Solutions is here to help. We can provide a complete managed office Basingstoke solution designed to take away the unnecessary stress associated with finding a new workplace. 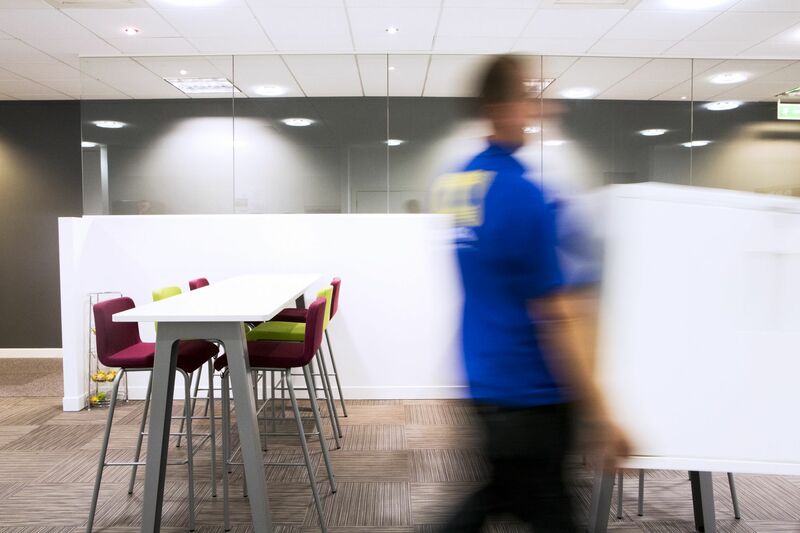 Why Choose Active Workplace Solutions For Your Managed Office Basingstoke? 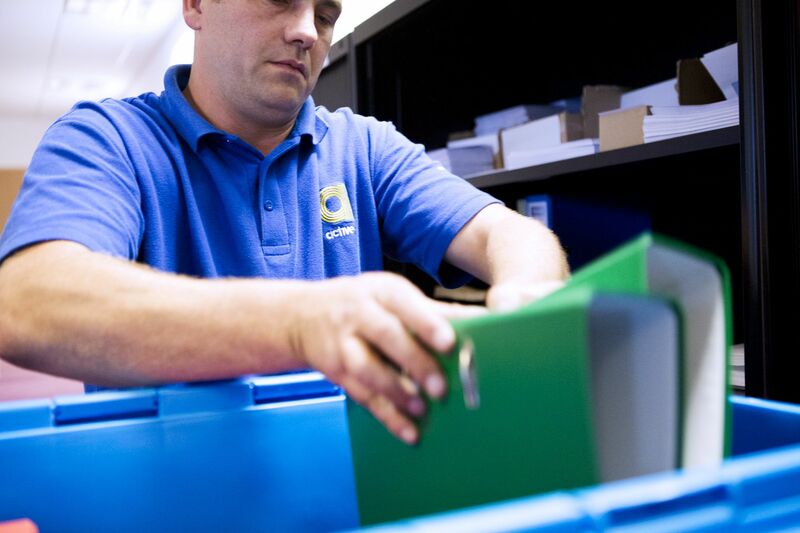 How Could A Managed Office Basingstoke Benefit You? 1. 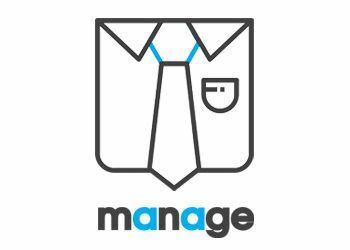 We start the managed office in Basingstoke solution by taking a client brief, so we can know exactly what you are looking for in your new workplace.